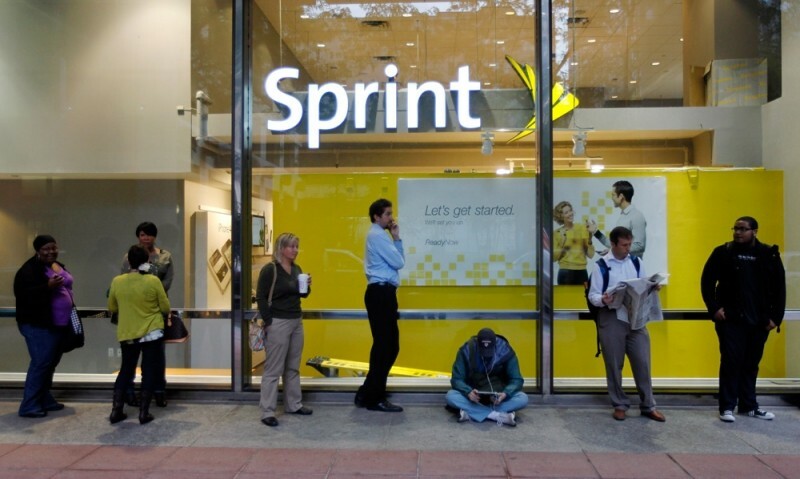 T-Mobile and Sprint – the nation’s third and fourth largest wireless carriers, respectively – are reportedly revisiting the idea of a merger. Sources familiar with the matter tell Bloomberg that executives with Sprint and its largest shareholder, SoftBank Group Corp., have had informal contact with T-Mobile parent company Deutsche Telekom AG regarding a deal. Neither side has hired a bank to stand in their corner although sources say several financial firms are already jockeying for position should talks advance to that stage and their services be required. As the publication highlights, negotiations in general have been on hold for nearly a year – a stipulation of the recent FCC spectrum auction (talks were only allowed to resume on April 27). For what it’s worth, T-Mobile cleaned up in the auction, walking away with roughly 45 percent of the total spectrum on offer. T-Mobile has served as a potential acquisition target for multiple companies over the better part of the past decade. AT&T, for example, pulled the trigger and got pretty deep into the process before regulatory hurdles derailed the deal. As per that agreement, AT&T had to fork over $4 billion to T-Mobile due to the deal falling through. Regulators were – and like still are – worried that a merger of that caliber would reduce competition and result in a marketplace that gives consumer less choice and potentially higher prices for services. 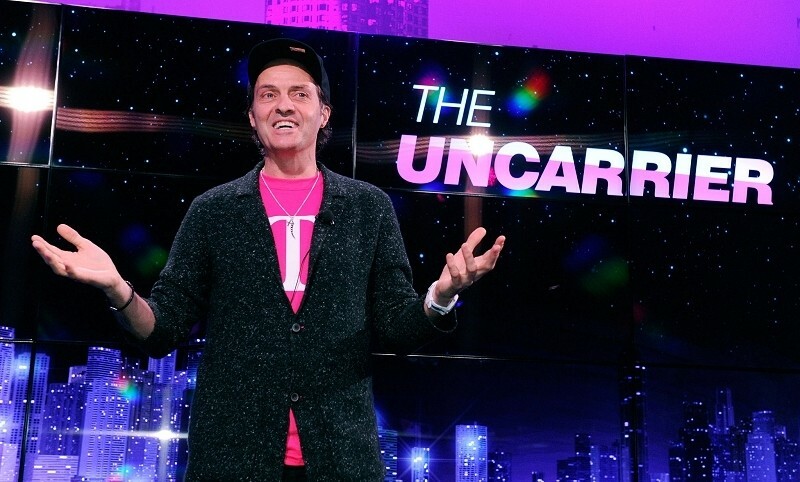 Any deal involving T-Mobile at this junction would be interesting as the scrappy carrier has clawed its way back into relevancy thanks to a series of industry-changing initiatives from outspoken CEO John Legere. It does kind of make sense for two carriers that have virtually no footprint outside of the bigger cities to stop competing and join forces. Maybe the cost savings would allow them to finally expand their network to the other 70% of the country where AT&T and Verizon have colluded unchecked for decades.